Reduces wrist and joint stress. 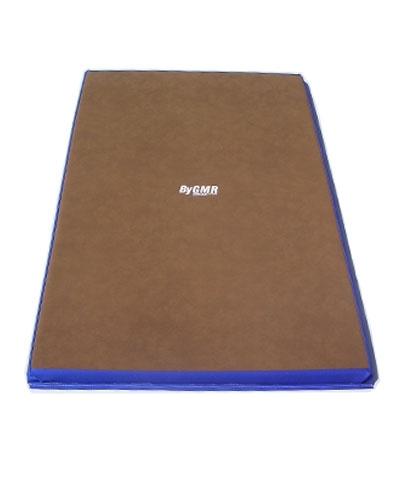 This Mini Round Off Mat or Pad is designed to reduce the wrist and joint stress when practicing round-off entry vaults. 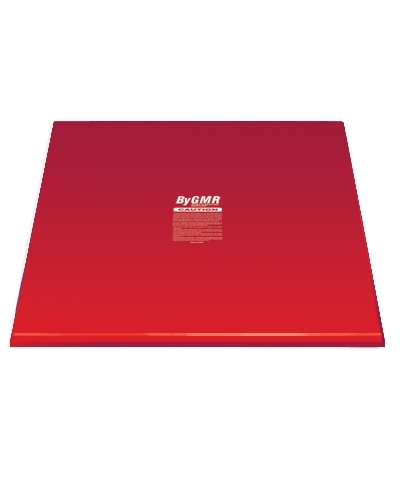 It is 36"x36'x125" and features 1.25" EVA foam and is covered in non-slip red fabric with 2" hook on all four sides of the bottom to secure to the vault runway. The red fabric makes it easily visible. Add $35.00 shipping. 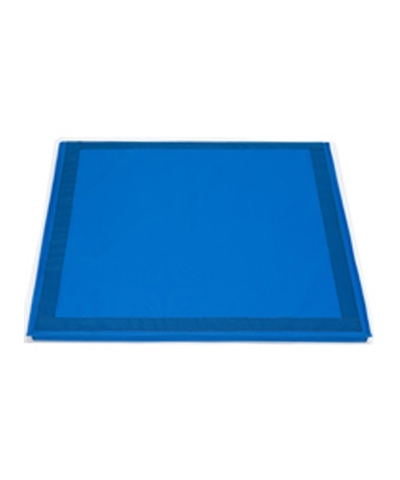 This is a dismount type landing mat and under no circumstances be used as a crash mat. Any activity involving motion or height creates the possibility of catastrophic injury, paralysis or even death from landing or falling on the neck, head or other parts of the body. This mat cannot and DOES NOT eliminate this hazard entirely. YOU STILL ASSUME THE RISK OF SERIOUS INJURY IN THE USE OF THIS MAT. HOWEVER, THIS RISK CAN BE SIGNIFICANTLY REDUCED BY ALWAYS FOLLOWING THESE SIMPLE RULES.